Dreaming of revamping your master bath? 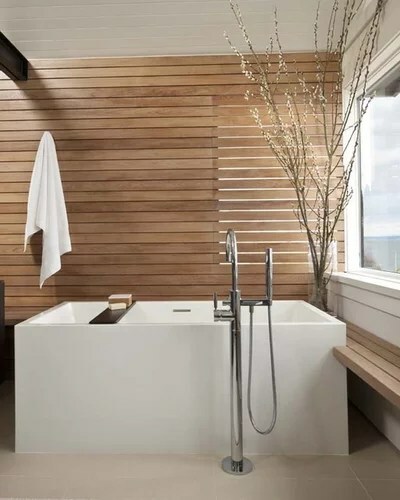 From dual showers and soaking tubs to saunas, live-edge wood and built-in storage, more options abound than ever before. Wolford Built Homes, Louisville, Ky can help you achieve your ultimate master bath. A dual shower. Would you forgo a bathtub altogether in favor of a shower? What if it were a really nice shower? 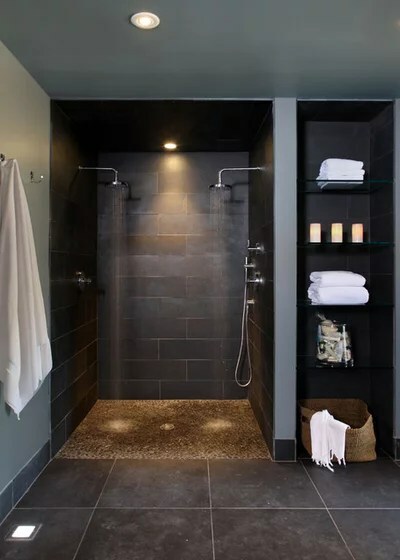 This gorgeous shower has dual showerheads, black slate and built-in storage for towels and soap. Many Wolford Built Homes customers are more focused on a luxurious shower than a tub. A Japanese soaking tub. 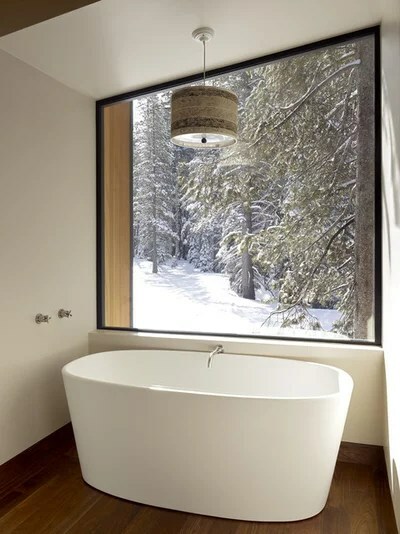 If you do go for a tub, consider a Japanese-style soaking tub rather than a full-size version. 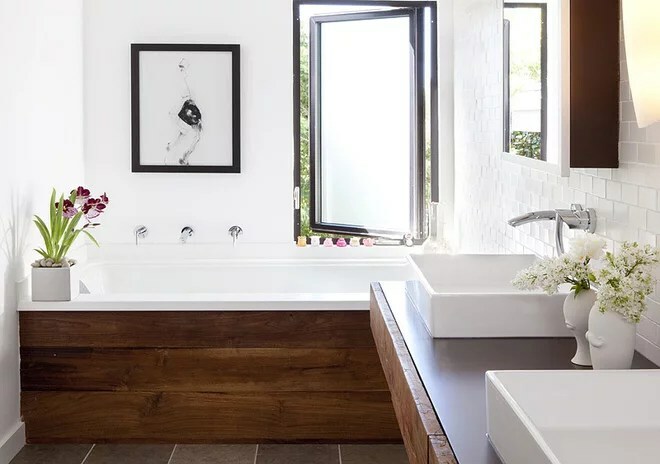 A soaking tub is ideal for smaller spaces or when you want to devote more real estate to the shower; although it has a smaller footprint, it’s deep enough for bathers to fully submerge. Slightly larger than a traditional Japanese soaking tub, this one is deep enough for someone to have a good, relaxing soak and wide enough for two. The clean lines of the cube-shaped tub pair well with the narrow horizontal wood slats for an organic modern look. Wood. Wood in bathrooms has been trending for several years now and shows no signs of slowing — and why not? With marine-grade supplies and specialty finishes, it’s possible to enjoy the warm look and feel of wood in the bathroom. Say goodbye to cold tile! The bath in the bedroom. Would you bathe in the bedroom? 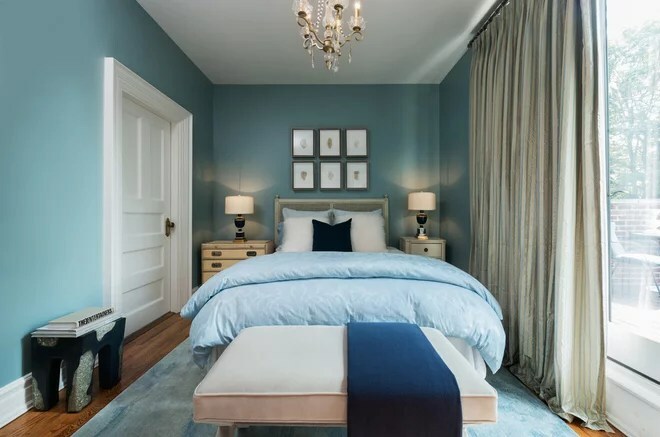 Combining bath and bed tends to ignite controversy — superluxurious, say some, while others prefer a distinct separation. Where do you stand? A sauna. Live somewhere cold or just love a good sweat? Embrace the wintertime traditions of Nordic countries with your very own sauna at home. Saunas don’t need to eat up too much space, and having one installed may cost less than you think. Sneaky storage. 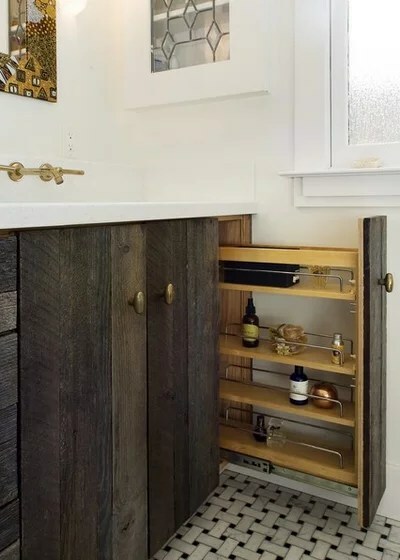 If you are redoing the whole bathroom, you may as well give some thought to your storage options — things have evolved since the days when your only choices were pedestal sink or double vanity. Sneak in pullout shelves, wall cubbies, recessed niches and more to get exactly the right storage for your stuff. What would have been a wasted section of wall space here was transformed into hidden shelving that’s perfect for storing spare toiletries. Black and white. You really can’t go wrong with black and white — it’s chic, versatile and always in. 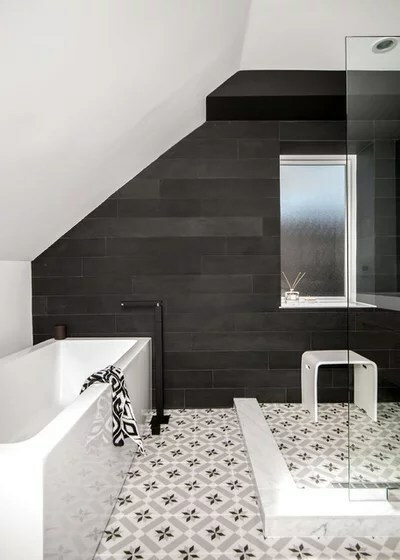 Whether you bring the scheme to life with hand-painted floor tiles and horizontal black wall tiles, as in this hip space, or go for the classic subway and hex-tile combo, it’s bound to look good even five or 10 years out. Live-edge wood. 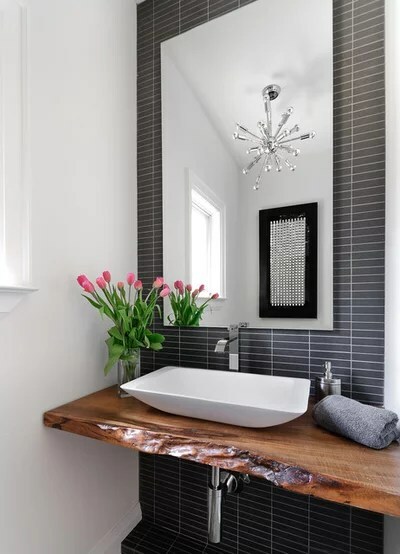 Well suited for both rustic and modern interiors, a live-edge wood slab makes a great bathroom feature. A view. Sadly, this won’t work for all of us (at least not those of us with close neighbors), but if you are lucky enough to have a home with some privacy, I say make use of it! 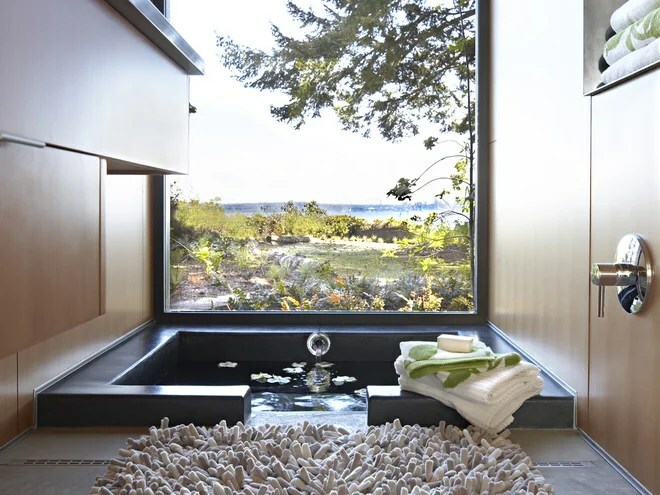 A wall-to-wall window like this one will give you the feeling of soaking right out in nature — and making the bottom of the window level with the top of the tub will keep you from feeling overexposed. You can also always add window shades for privacy and light filtering. Open air. 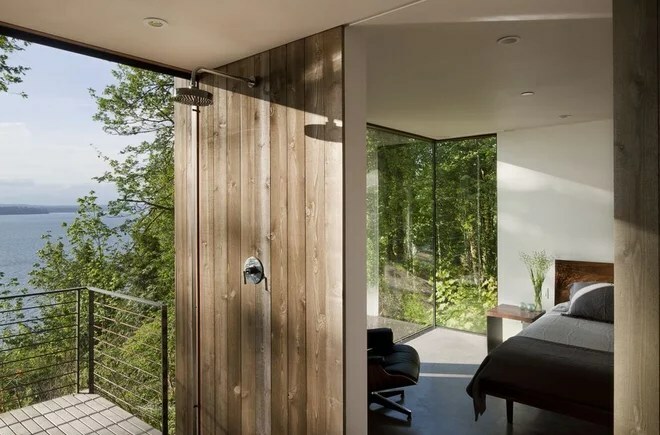 If privacy isn’t an issue, consider opening up an entire wall to the outdoors. On cool days you can still enjoy the view, and on warm days you can slide open the glass and let the sun shine in! The Wolford Built Homes Team can make your Mater Bath dreams a luxurious reality! You may have heard horror stories about problems with builders, budgets spiraling out of control and sites left half-finished. But the reality is that the vast majority of builders are both professional and capable, and you can do a great deal to avoid bad experiences simply through the way you choose, manage and communicate with them. Here’s why it’s worth laying the foundations for a good relationship with your builder — and how to do it well. It may seem logical if you’re thinking of having construction work done to start by approaching a builder, but don’t be too hasty. Builders are generally good at pricing once they know exactly what’s wanted, but asking for a price before you have any drawings or detailed information about the project is as good as inviting them to tell you simply what they think you want to hear. Find the right kind of building company for your project. The kind of contractor suitable for a luxury retail project has to be highly organized, usually with multiple managers, a well-organized back office, and teams that can operate around the clock and produce exceptionally high-quality work at speed. 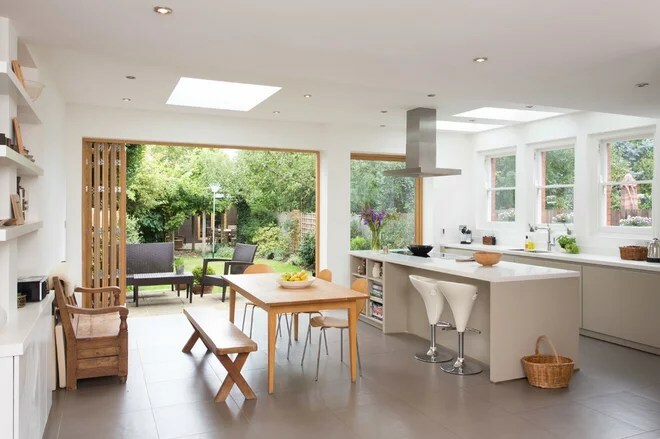 Such contractors tend to be expensive and for most people would be too much for a kitchen addition or an attic conversion. You’re looking for the most appropriate balance of low price, high quality and good organization. You never get the best of all three, but here it’s key to decide what will be the best fit for you. A really good general builder is suitable unless the work in question is unusual. 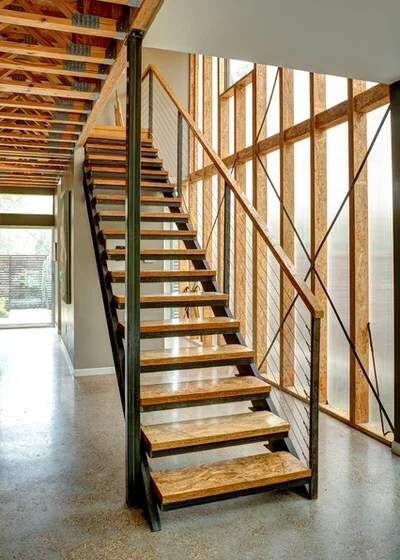 Similarly, you can use a staircase company to make a staircase or a door company to sell you doors — or just use a good woodworker to make such things. With a clear design, a good builder will be able to coordinate the right people (cabinetmakers, electricians and so on) to build exactly what you want. Rather than using one general contractor, it may seem wise to try to save money by directly engaging separate tradespeople, such as plasterers, electricians and carpenters. While it’s true that a general contractor will take a small slice of cost from the subcontractors, I would argue that this money is well-earned. Managing and coordinating the separate trades on-site takes a great deal of mettle and experience. I’ve seen lots of people who try to do this themselves get into a horrible mess and end up with a botched job that goes over time and over budget — not to mention the stress they’ve suffered. Views about what project management actually involves can vary, but in my opinion, the most important manager of a project is the main building contractor. While an independent architect or project manager can play an important role acting as an expert to look after your interests, keeping an eye on progress and quality, it’s important that the builder is allowed to run the project on a day-to-day basis. If not, there can be blurred responsibility if things go wrong. So choose a builder who’s professional and let that person do his or her job. I’ve mentioned it already, but I can’t emphasize enough how important it is to be specific. 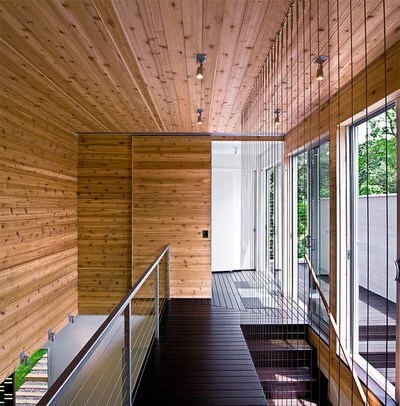 A set of drawings is a good start, but what about the structural detail — are you asking the builder to work this out? If so, make that clear or, alternatively (and, in my opinion, preferably), have the structural calculations done by an engineer before you ask for a price. But beyond the drawings, you need to make clear exactly what the builder is being asked to include in the price. If the work involves fitting a bathroom, for example, who’s supplying the hardware, faucets and tiles? If the builder is to supply them, exactly which ones? If you want to supply the tiles yourself, who’s supplying the adhesive and grout? Unless all such things are clear, there’s potential for misunderstandings and arguments over money once the work has started. I would generally send a project out to four or five builders for pricing. This involves the builder in a great deal of work, and it’s just not fair, in my opinion, to go to more than five. However, when the prices come back, it’s not at all unusual for them to vary between the highest and lowest by 100 percent or more, so it’s well worth going to at least three or four. A building contract is simply an agreement between a builder, who agrees to undertake a specific set of works, and a client, who agrees to pay a set amount of money. There are many forms of contract, but the one that I most regularly use for residential projects has the drawings and schedules attached to the contract, so it’s clear what’s included and what’s not. The payment terms and so on are agreed upon upfront. The important thing the contract does is set out the “what ifs” —such as, what if the work is changed along the way? What if it takes longer than agreed? Ideally and, I’m glad to say, usually, once signed and filed, the contract isn’t needed again because everything has gone smoothly. But that’s often because everyone knows it’s there in the background. With a kitchen or bathroom, for example, the rough-in involves bringing the waste, plumbing and electrical services to the right places. So pipes and cables are installed in walls and under floors, and are left poking out. Typically, walls are then lined and plastered, and floors laid, before the finish work. It may be that you ask your builder to do both, but it’s not unusual for the finish work to be done by the person who supplied the kitchen or bathroom. This can work perfectly well as long as all parties understand in advance exactly what is (and is not) expected of them. More arguments happen at the final stage than at any other time in a project, so it’s important to be ready for the common pitfalls. Again, my best advice is to be really organized. Communicate clearly on expected timetables, then give the builder the space to do what’s needed. When it comes to inspection at the end — checking for works not completed, or not completed as requested, which the builder will rectify — go around with your builder and agree on one comprehensive list. Of course, additional things may come to light, but it’s also not really fair to keep coming up with ever more items over time. 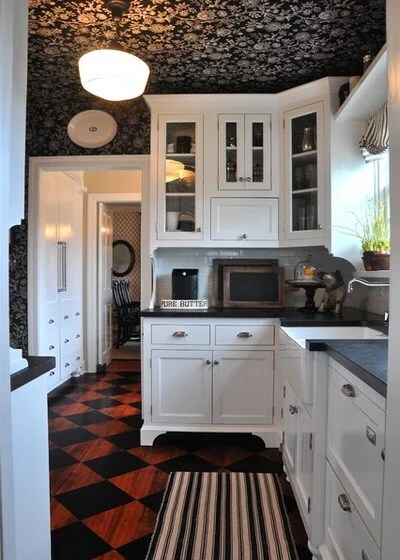 Breaking with tradition is a good thing for kitchens stuck in yesteryear. These 10 contemporary updates will help you leave the past behind. 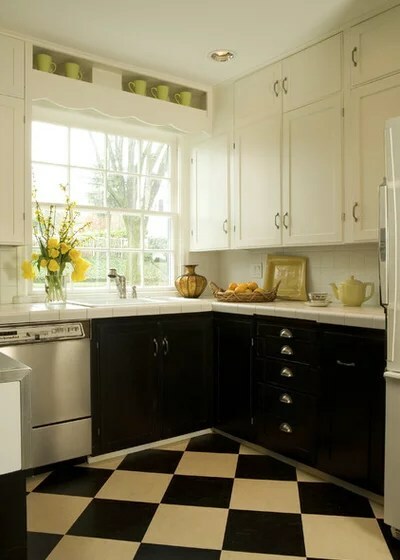 Kitchens with a little country or old-school quirkiness can have loads of charm; however, their traditional aesthetic may at some point feel like it’s losing its relevance. 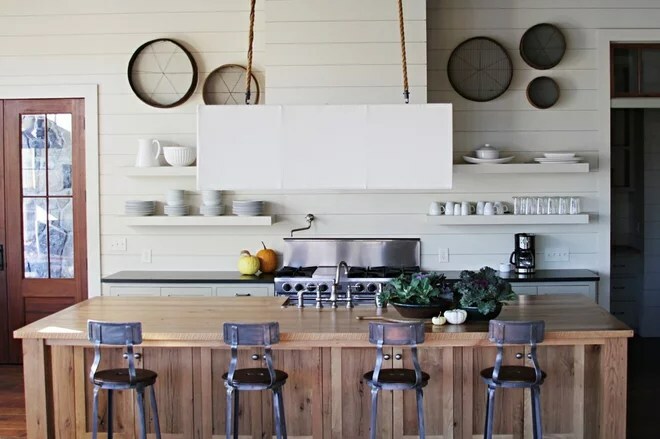 If you’re wondering how to contemporize the style of your kitchen without damaging its traditional integrity, read on for 10 ideas. If your budget allows, update your appliances to stainless steel options; they will provide just the right modern touch to a more traditional space. 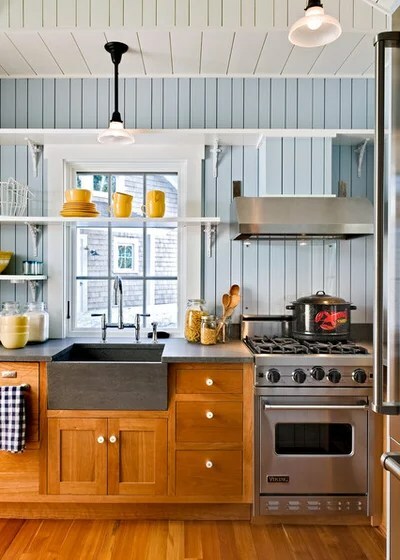 If you’re working on saving toward these big purchases, start small by upgrading your kitchen’s hardware to sleek, contemporary designs. A chandelier, for example, will add a bit of glam to your traditional kitchen, providing a relevant edge. 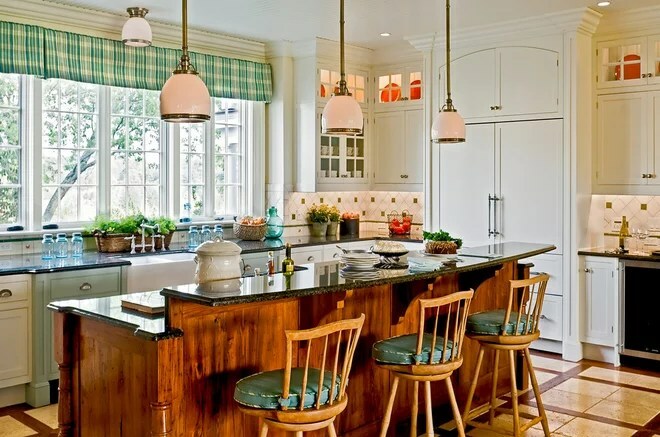 If your country-style kitchen isn’t properly lit, now is the time to fix it; pendant lights will make it appear that much more modern. 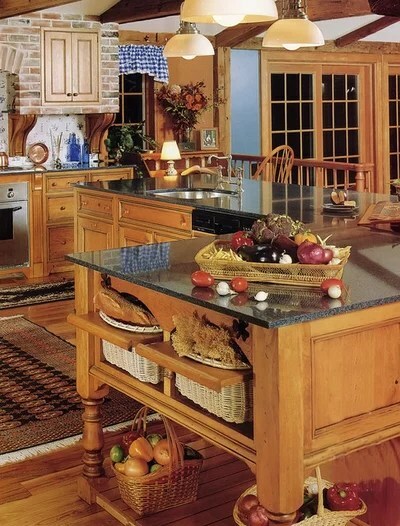 Install them over work areas, such as countertops or the island, to improve your space aesthetically and functionally. Pull the lighting throughout the space. 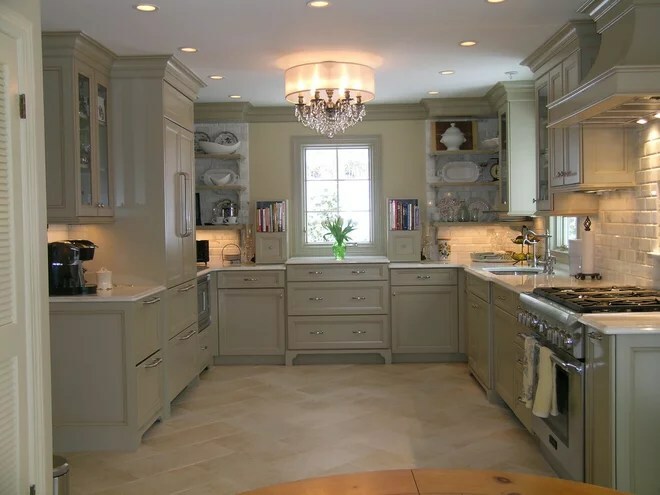 Be sure you’ve added lighting beneath the cabinetry as well as near the ceiling. 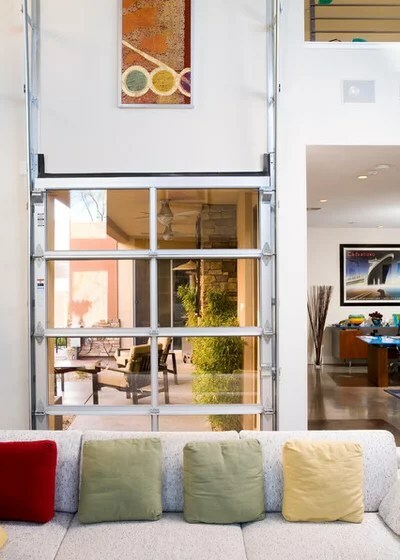 This will eliminate shadows and give your space a fresh, balanced feel. Update your countertops. This is a fairly pricey option, but updating your countertops is well worth the investment. Any rustic cottage-style or traditional space paired with granite countertops becomes eclectic and interesting instead of outdated. Plus, marble is classic, making it a sound investment. Look up and down. How are your floors and ceiling looking? If you feel like they’re really dragging down the aesthetic, it could be time for a change. 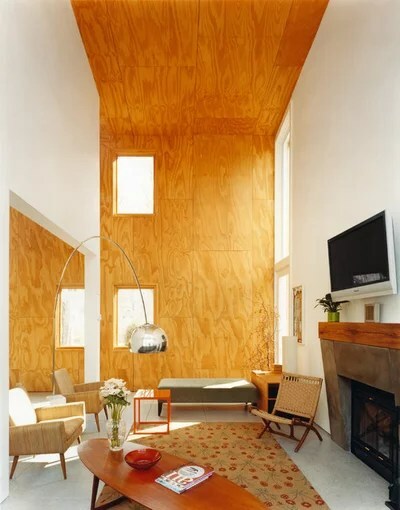 This floor design puts a contemporary spin on the traditional checkerboard by incorporating natural wood, while a wallpapered ceiling provides an unexpected touch. 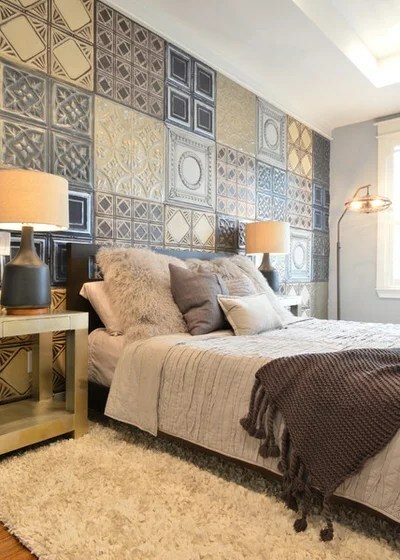 If you’re working on a tight budget, consider modern rugs for the floor or a fresh coat of paint for the ceiling. Get out the paint. 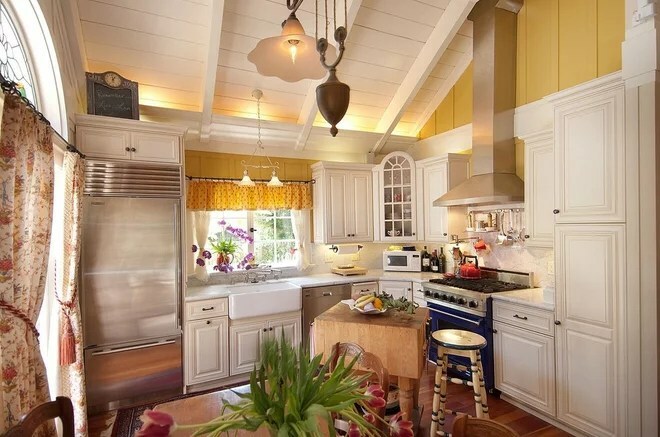 A country-style kitchen can feel instantly modern with new color. 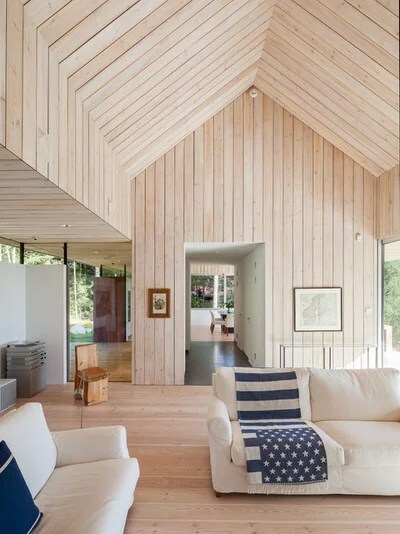 Paint the walls, cabinetry, ceiling beams — whatever you feel could use a little modern punch. Add drama with a bold color. 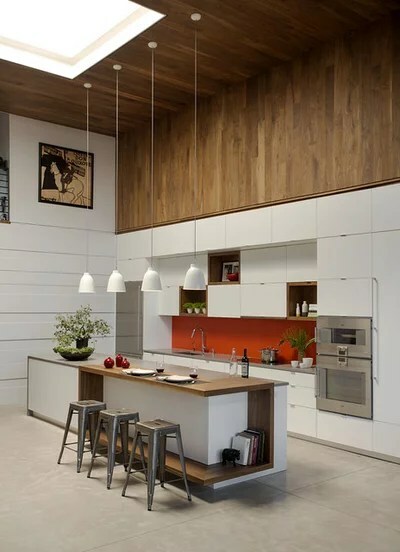 Accent your space with a bold, contemporary color, like on these cabinets. The contrast against a largely white space is uniquely modern. Choose contemporary furnishings. 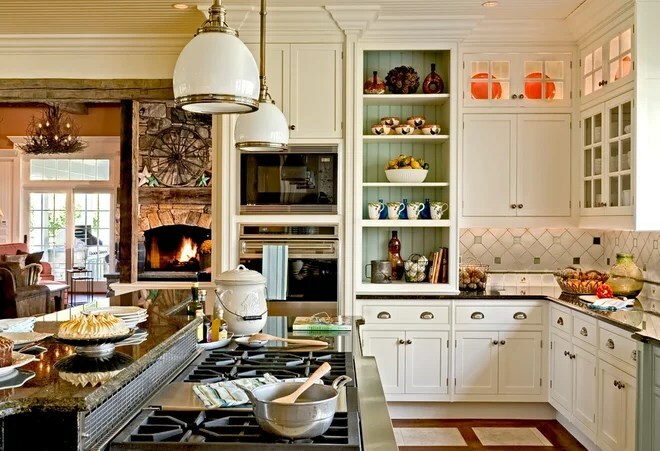 What you choose to fill your kitchen has a huge impact on its overall aesthetic. 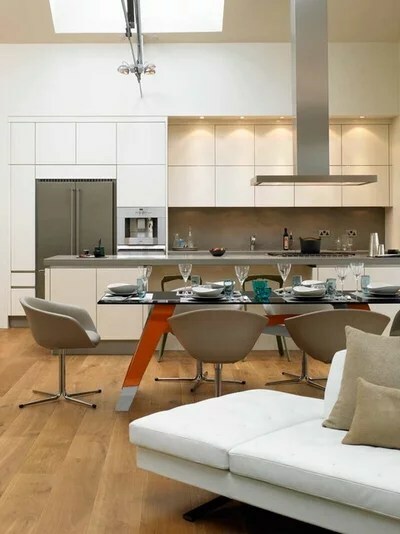 Instead of going with traditional table and chairs, look for something with a modern appeal. It may seem counterintuitive, but your space will become enlivened. Do away with cabinetry.Open shelving is all the rage right now. Swap cabinetry for shelving for an instant style upgrade and an airy, relaxed aesthetic, especially when juxtaposed with a natural wood island. This collection of 16 projects by Stephen Sills will give your coffee table chic touch and teach you countless lessons on how to mix styles with careful editing. 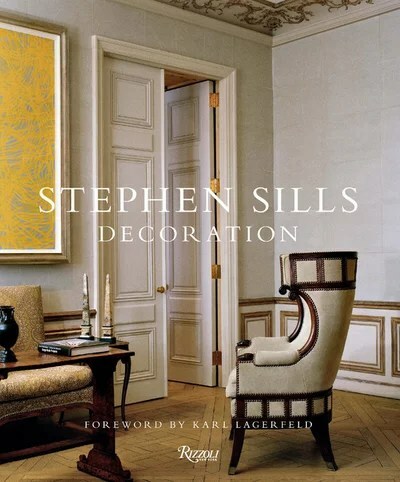 Sills is one of America’s premier interior decorators, and the book features his projects from Aspen to the Hamptons, as well as his personal labor of love and design laboratory: his own home in Bedford, New York. While the book features homes where the sky seems to be the limit in terms of budget, there are many lessons to be learned from them. Plus, the gorgeous photographs, by François Halard, make the book a joy to pick up when you feel like doing some daydreaming. Raised in Oklahoma, Sills moved to New York City in the 1980s and honed his unique ability to balance classical and modern elements. He’s also a very keen shopper, collecting antiques and artwork from all over the world. 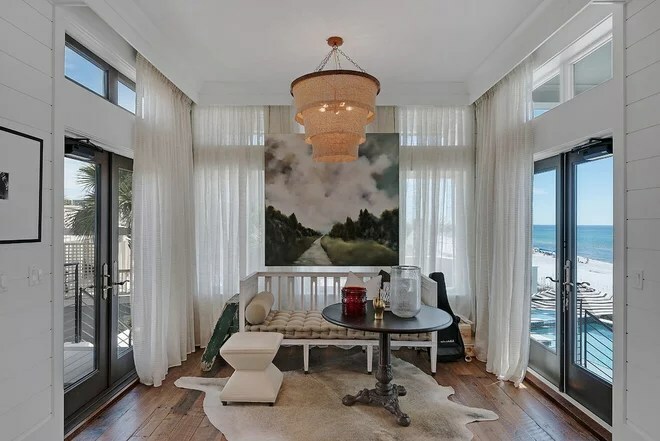 Calming yet energetic, traditional yet avant-garde, his style has been given the ultimate compliment: Karl Lagerfeld claims if he ever bought a home in America, Sills would be his choice as the interior decorator. 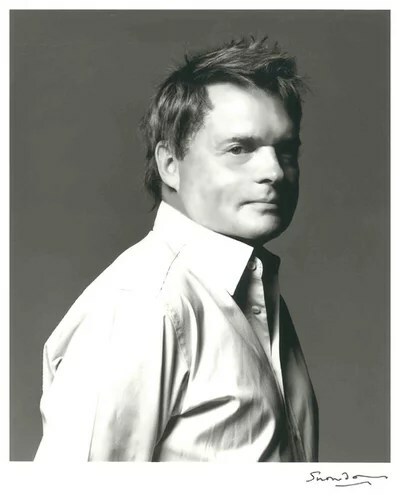 (He has also done work for very discerning style divas like Anna Wintour, Vera Wang and Tina Turner.) Here are some key design lessons from the book that can be applied to any home. Make an impact in the entry. Yes, I know, the entry in this Gilded Age–inspired home is larger than a lot of our entire dwellings, but the mix of elements is a lesson in editing. 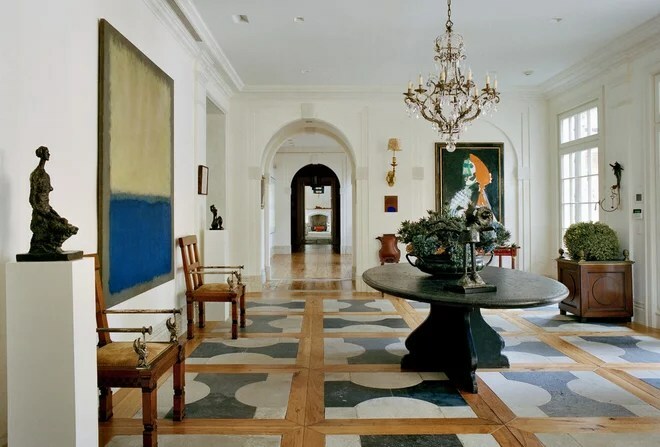 The house was decorated with the owners’ extensive modern art collection in mind, with classical decoration providing a background to enhance the pieces. Museum-quality antiques complement the museum-worthy paintings. Sills designed the unique stone and wood floor after a middle-of-the-night revelation that the keys needed to go in different directions. Architectural details like the molding, French doors and arched elements add classical refinement. In the kitchen, think about function first, then balance styles. 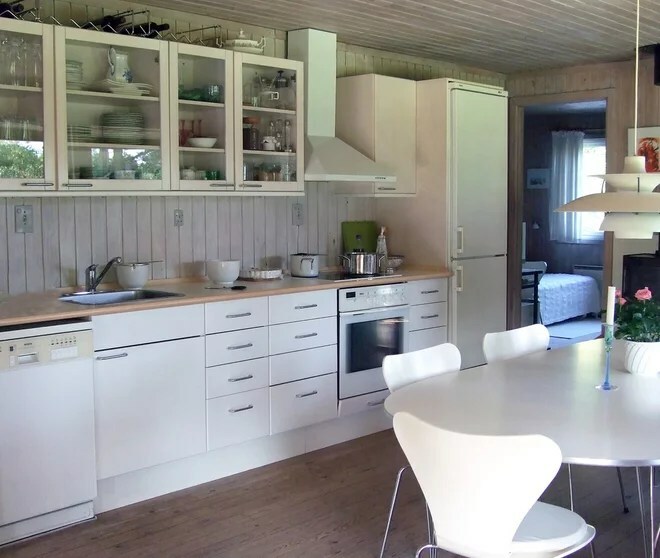 This kitchen has modern function, complete with a large island, two sinks, two dishwashers and a table. To create a rustic, comfortable European-inspired farmhouse style, the following elements mix in harmony. A neutral palette featuring biscuit-white paint, and warm wood floors, tie them all together. European style: Rustic wood beams, a large vent hood, antique plates hung on the wall and a simple square tile backsplash. Farmhouse style: Bin pulls, an apron-front porcelain sink and Shaker cabinets. Modern elements: Stainless steel appliances, a pot filler over the stove, tulip-style dining chairs and a faceted pendant light. Play with scale until you get it right. This Fifth Avenue apartment has beautiful classical proportions that needed furniture to match. High ceilings and large windows with transoms that stretch almost all the way to the ceiling emphasize dramatic height in this bedroom. 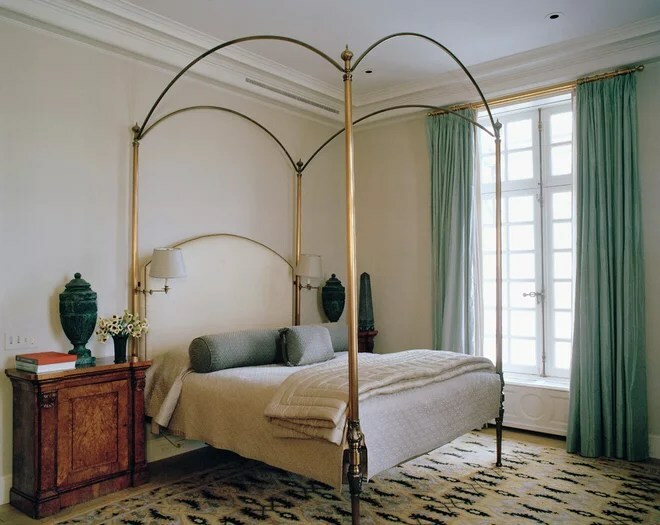 This meant the bed needed to emphasize these proportions as well; its warm metal finish and striking shape make it a focal point, while its height stands up to the high ceilings. Swing-arm reading sconces keep the area around it uncluttered. 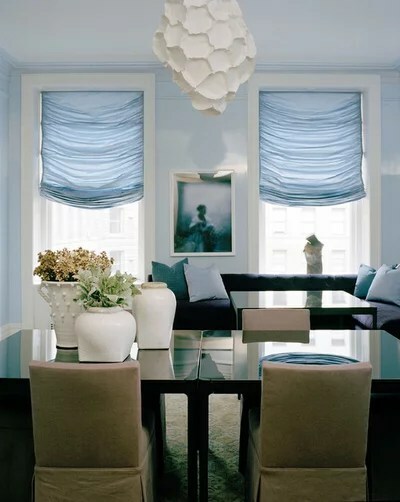 In addition, simple window treatments brought right up to the crown moldings emphasize the window. “Modern living can be achieved in classical backgrounds,” writes Sills. This 1908 Renaissance revival landmark building in New York City, The Apthorp, had been chopped up and renovated; Sills was tasked with bringing it back to its original glory while adapting it for modern lifestyles. Excavating through renovations that had happened over the past century to get down the original bones, Sills prioritized restoring the building’s original classical proportions and architectural details. To update the look, he bleached some of the dark paneling and added modern light fixtures to “lift the whole thing up,” he says. In this case a custom gilded cage adds texture around a midcentury modern globe light. Carefully placed antiques and a lot of space result in a pleasing balance. Items like the French wooden screen add depth, color and texture to the light-colored room. Create versatile spaces, especially if you entertain a lot. In this dining room, Sills used four square black lacquer small tables that can be pushed together into one large dining table or broken apart for more intimate seating arrangements. This is in the same building as the previous photo. The sculptural modern light fixture was crafted by artist Christopher Trujillo from paper plates. Look to Europe for garden inspiration. 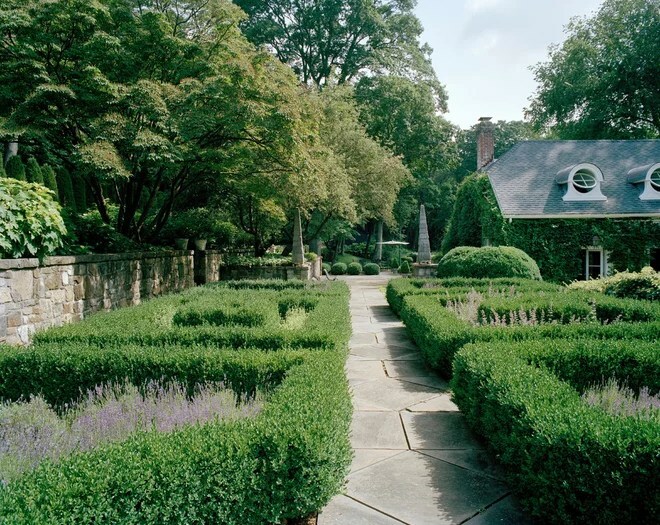 Back in the day, architects, designers and landscape architects used to travel to Europe for “The Grand Tour,” gleaning inspiration from the great gardens of England, Italy and France. Today we can take a virtual Grand Tour for free, thanks to the Internet and the public library. On Sills’ own property in Bedford, New York, boxwood hedges, pathways, walls and patios create distinct garden rooms and vantage points. Antique objects like the obelisks at the end help define the different spaces, draw the eye and create forced perspective. 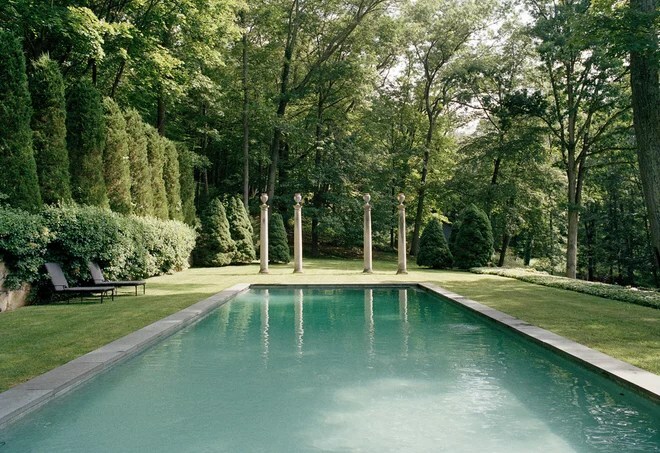 At the end of the pool, American columns topped with French urns create a boundary between the pool area and the forest. Relaxed country style doesn’t have to mean classic Americana. Sills approached this classic 18th-century saltbox house with his clients’ desire for a lighter and more austere take on the era. American colonial architecture, European antiques and midcentury modern furnishings play nicely together. 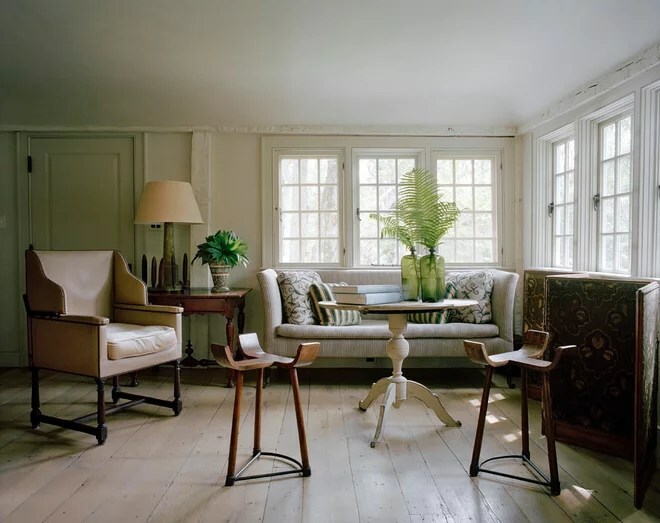 Bleached oak plank floors and a Swedish painted tea table add Scandinavian country simplicity. An antique French screen and modern stools add unique character. Oversize green glass bottles with large leaves play with scale, and extensive windows bring the pastoral views into the room. 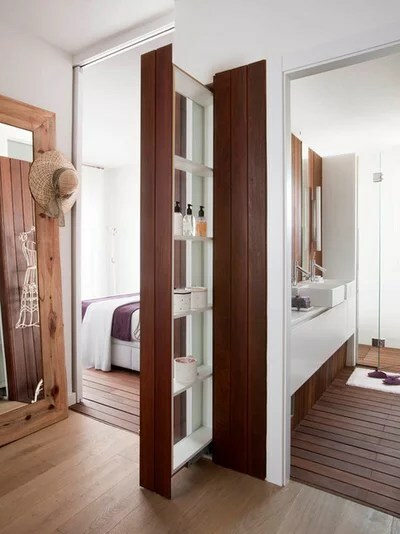 A mirror is one of the easiest ways to make a big design impact. Sills seeks large and unique mirrors for his design projects. 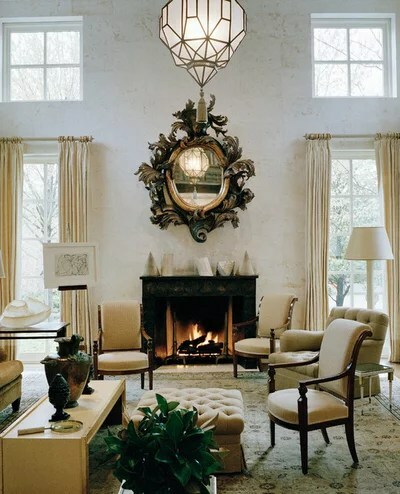 While the rest of this transitional room is tailored, this intricate Roman mirror is a standout among all the clean-lined geometric pieces, including the bronze fireplace surround below. Sills often puts a mirror over a fireplace, so that the entire tableau becomes a focal point rather than two strong elements dueling for attention. Let a favorite work of art determine the color palette and tone of a room. 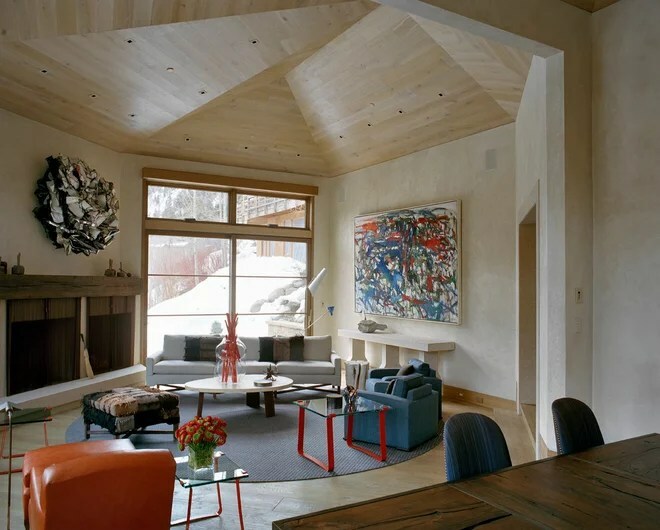 This home in Aspen, Colorado, is full of iroko wood and warm neutrals, but a painting by Joan Mitchell amps up the color palette. 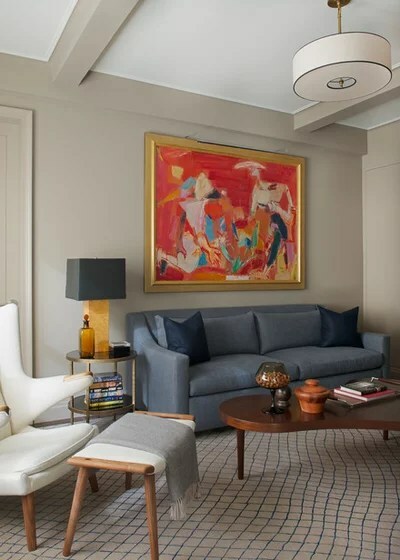 With his careful editor’s eye, Sills played off the reds and blues with a few other colorful pieces dotted around the room.blues with a few other colorful pieces dotted around the room. Choosing paint first. 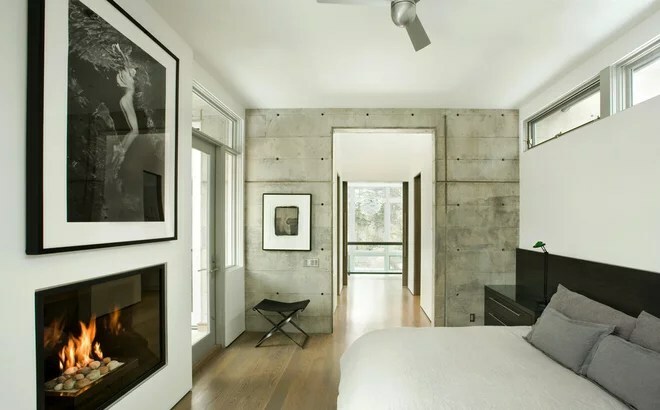 While paint is in many ways one of the biggest parts of your design (particularly in terms of pure square footage), that doesn’t mean it should necessarily be the first thing you pick. Buying furniture without measuring. It’s hard to judge the scale of furniture when it’s sitting on a vast showroom floor. 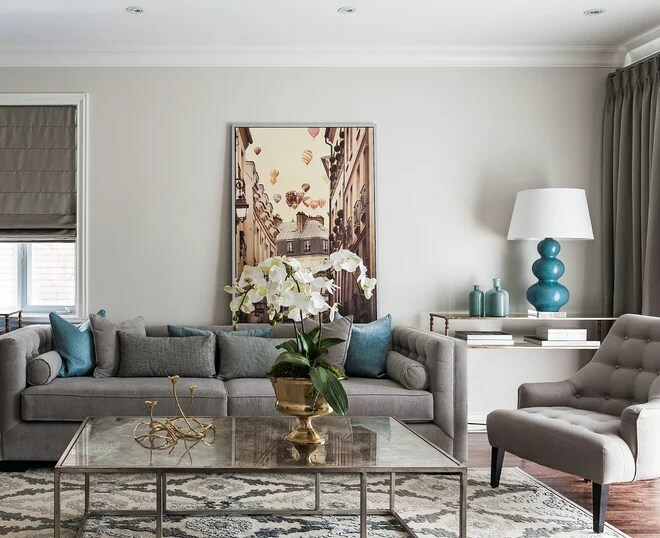 That’s why homeowners are sometimes shocked to find that the beautiful sectional or coffee table they saw in a showroom looks as though it eats up the entire room when it’s sitting in their living room. Shopping in just one store. 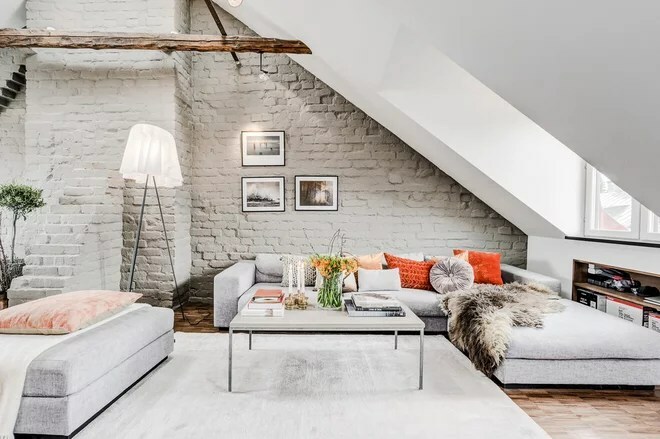 One-stop shopping is all the rage these days, but furnishing your entire home (or even just one room) from the same store tends to result in a much less interesting visual story than taking some time to shop around. Buying the whole set. 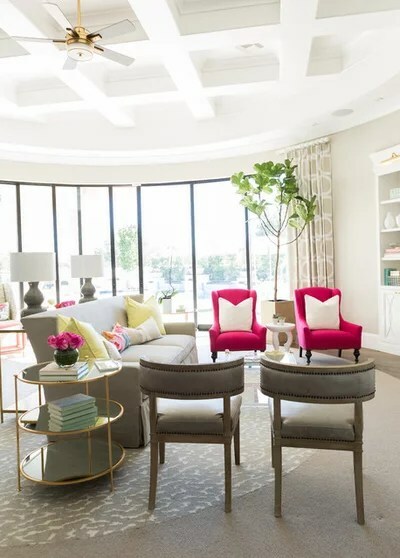 Speaking of one-stop shopping, another designer no-no (although some would disagree) is to settle for purchasing furniture in a matching “set,” such as a bedroom suite or matching sofa and love seat. 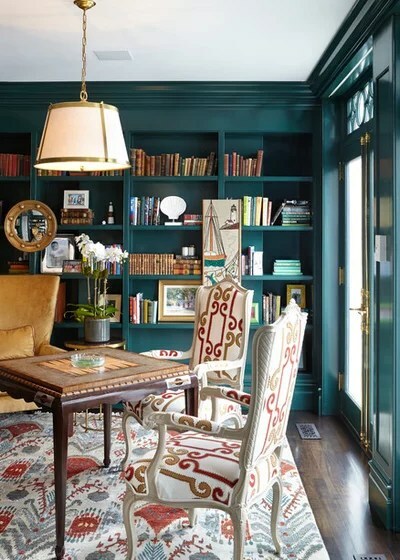 While this may be a shortcut to achieving a coordinated style without much thought, the results tend to have less appeal than a little mixing can provide. 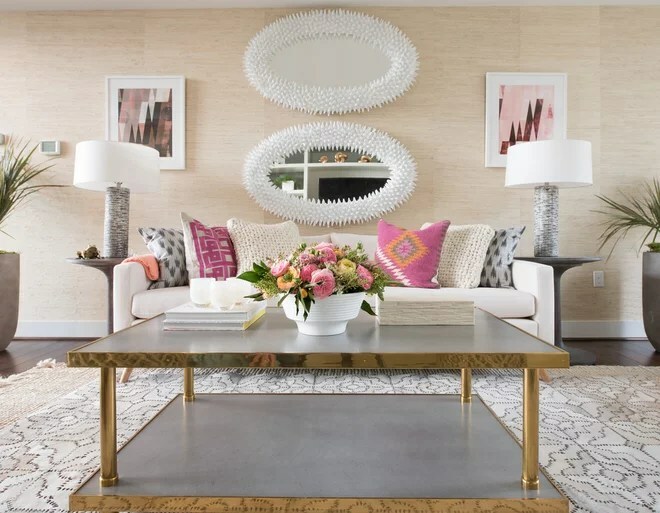 Details you can pick up between different pieces include color, material (such as the general type of upholstery or a metal finish), tufting or pleats, leg styles, straight versus rounded lines, and design period. Using a few of these connections will help pieces relate, so you can be confident that they coordinate (like these gray, tufted seats). Never making a bold choice. 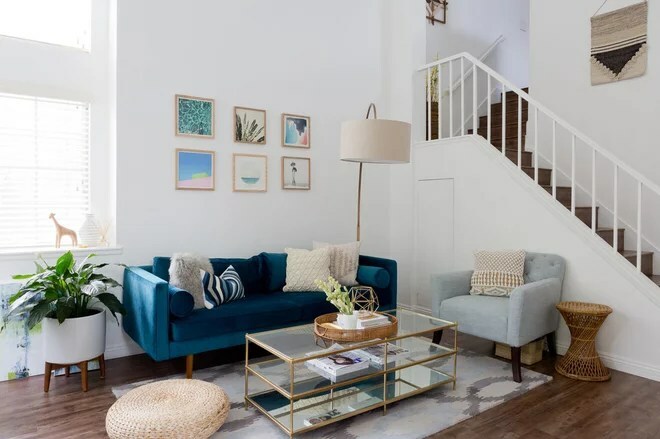 While nobody wants to spend an extra weekend painting over last weekend’s mistake, being fearful of ever making an adventurous decision can result in a space that feels bland or unsatisfying. Making everything bold. The opposite of the previous mistake is to expect every piece you invest in to be the dazzling showstopper. Even in very dramatic spaces, some elements must be the simple staples that take a back seat to the focal points. Think of it like cooking: A great recipe may have tantalizing spices, but it will also need the humble salt to help that flavor sing. Never letting go of the past. It can be hard to get rid of clutter from days gone by, but it can be even harder to shake bad design memories. However, the fact that you’ve lived through an awful trend shouldn’t put you off a beautiful idea forever. 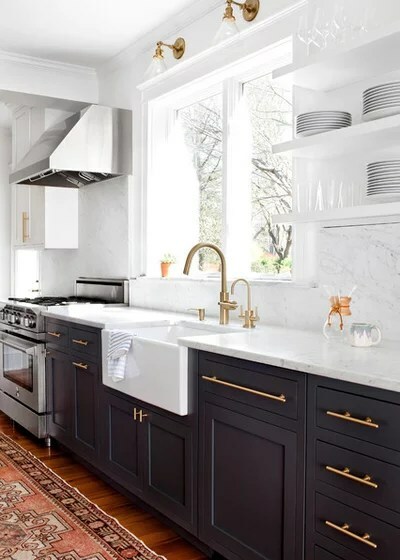 For example, if you’re turned off by the shiny golden fixtures from decades past, you may want to keep your mind open to the matte brass fixtures that are trendy today.